Maurizio Cattelan has exhibited internationally in leading international institutions and has participated numerous times in the Venice Biennale. He curated the 4th Berlin Biennale together with Massimiliano Gioni and Ali Subotnick. In the meantime, he managed to promote No soul for sale – A Festival of Independents that took place in the Turbine Hall of the Tate Modern in 2010 along with giving birth to art magazines such as Permanent Food and Charley. Since retiring from art, after the acclaimed retrospective at the Guggenheim Museum in New York City, he totally committed himself to the new publishing project, Toiletpaper magazine. Pierpaolo Ferrari is a fashion and advertising photographer and creative researcher. In 2007 he began a productive contribution with L’Uomo Vogue that offered him the chance to explore the portrait’s potential and radically change its codes. 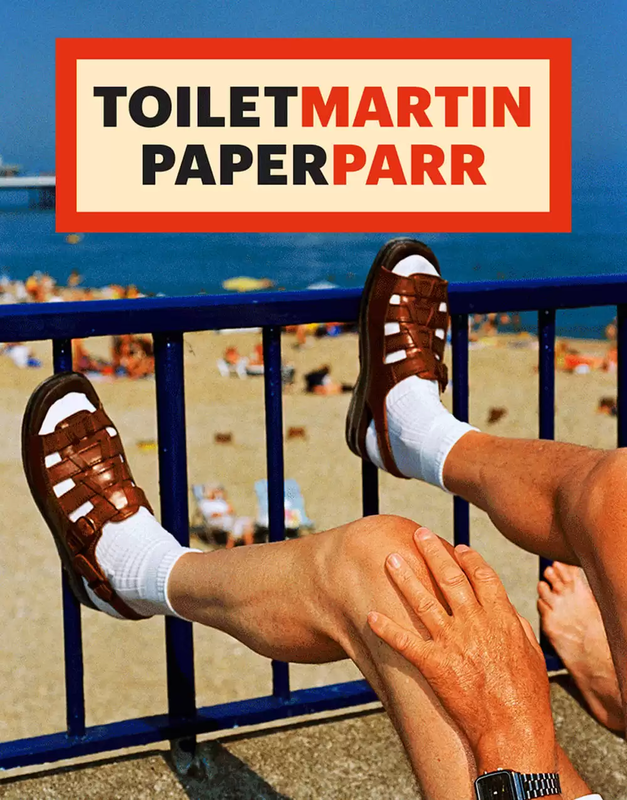 In 2009, the metamorphosis is completed thanks to sharing his new publishing obsession with Maurizio Cattelan: Toiletpaper magazine. When he’s not shooting, he can be found surfing in Costa Rica.